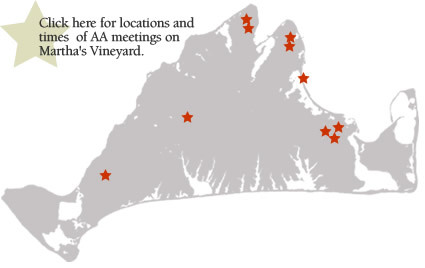 Welcome to the Martha's Vineyard AA intergroup site. When anyone, anywhere, reaches out for help. I want the hands of A.A. always to be there. There are no dues or fees for AA membership; we are self supporting through your own contributions. institution; does not wish to engage in any controversy; neither endorses nor opposes any causes.